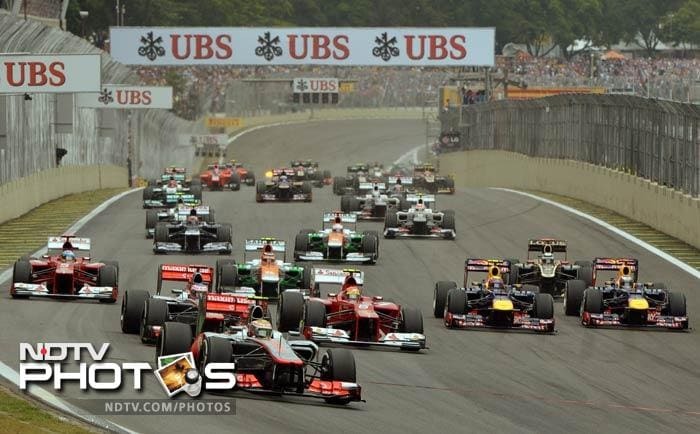 The season ending race at Interlagos saw McLaren on top. 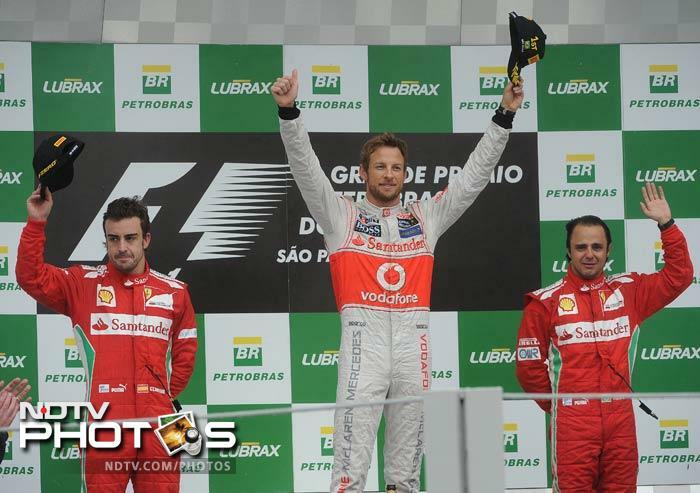 A frantic race at the Interlagos saw Jenson Button with a podium finish and the Brazialian GP title. 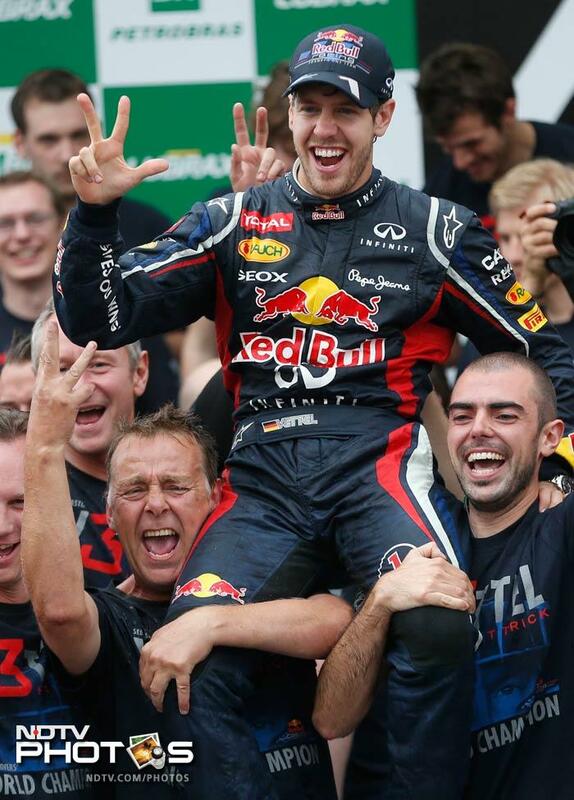 Sebastian Vettel came sixth, but won the Championship. 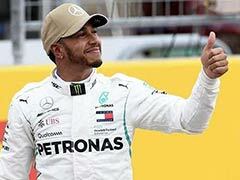 Lewis Hamilton, who started on pole position, managed to retain his lead after a hectic start to the Brazilian Grand Prix. This was one day in the rain that saw some crashes actually change the fate of the race. 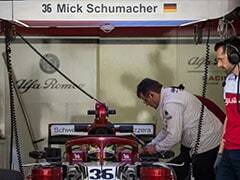 Williams driver Bruno Senna crashed with Sauber's Sergio Perez of Mexico. 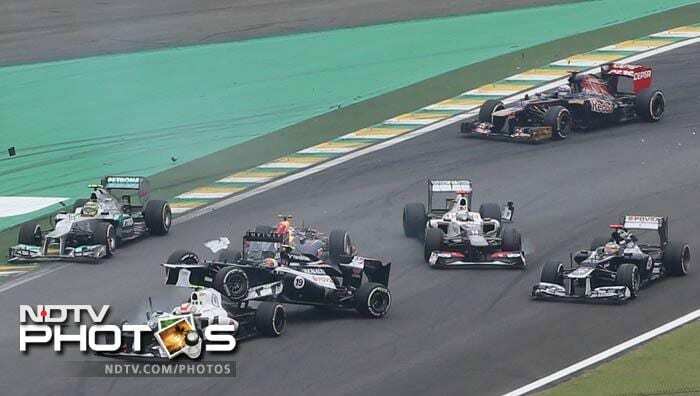 Sebastian Vettel took a spin amidst all these. 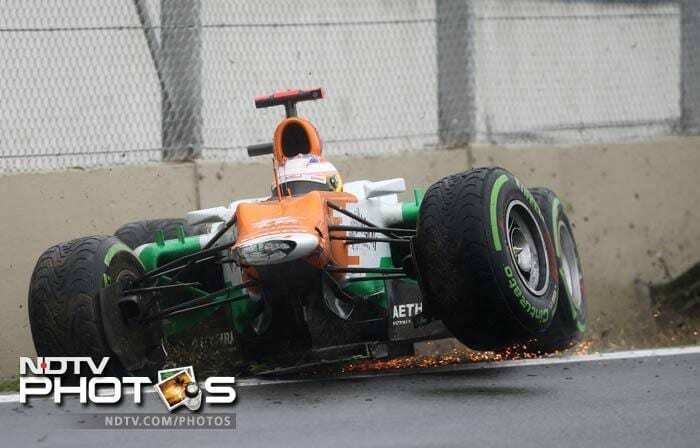 Force India driver Paul di Resta of Britain crashed that led to the safety car coming out after his car's rear went up in pieces. 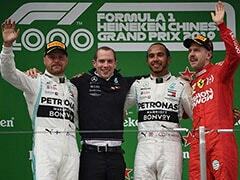 But the biggest casualty of the day was Lewis Hamilton who crashed while leading the race at Lapp 55 after Force India's Nico Hulkenburg clipped his car's rear while trying to overtake. Lewis's last race with McLaren came to a disappointing end, but he returned to pit for a standing ovation for fighting hard till the end. 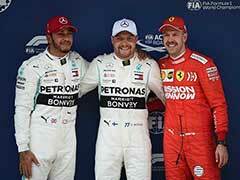 It was a one different looking podium sans the Red Bull colours. But Jenson Button was a hapy man to finish the season with a title. 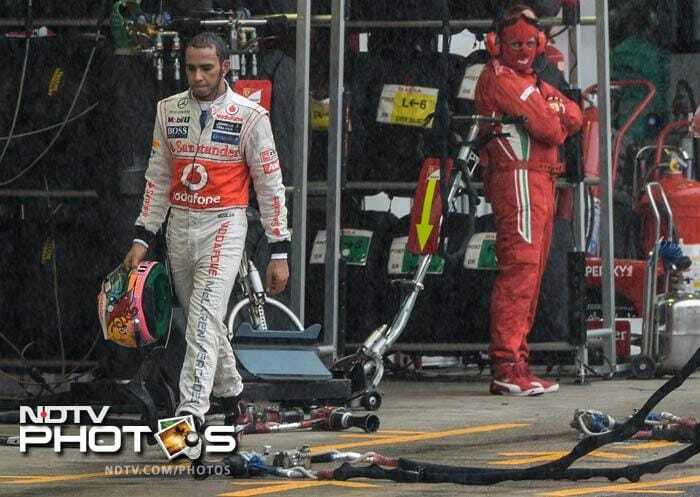 It was sweet for McLaren too after losing out Hamilton in the crash earlier. 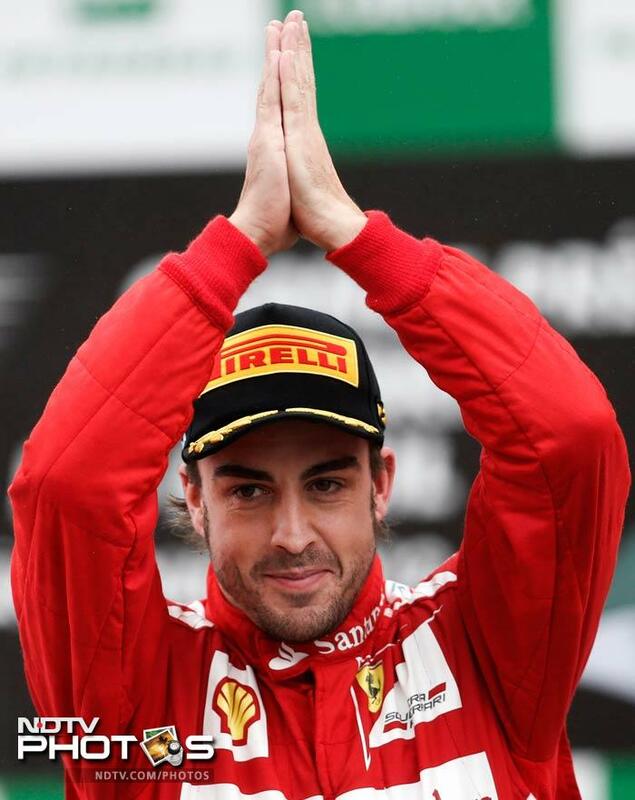 Fernando Alonso finished second, a place on the podium that he stood quite a number of times this season. 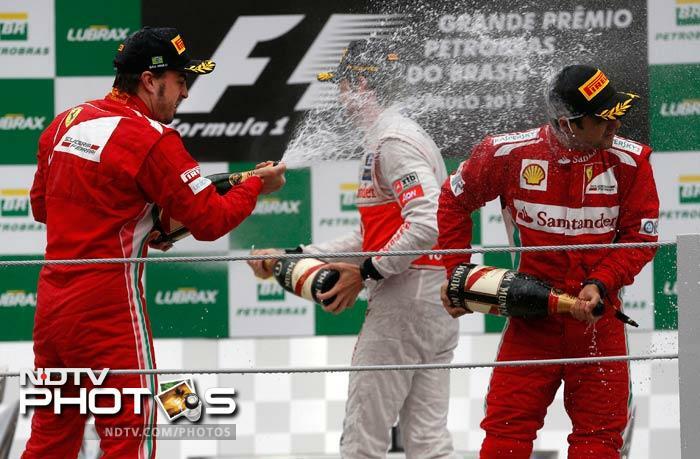 But he can be proud of the way he raced throughout the season, keeping the Championship open till the last race at Sao Paolo. 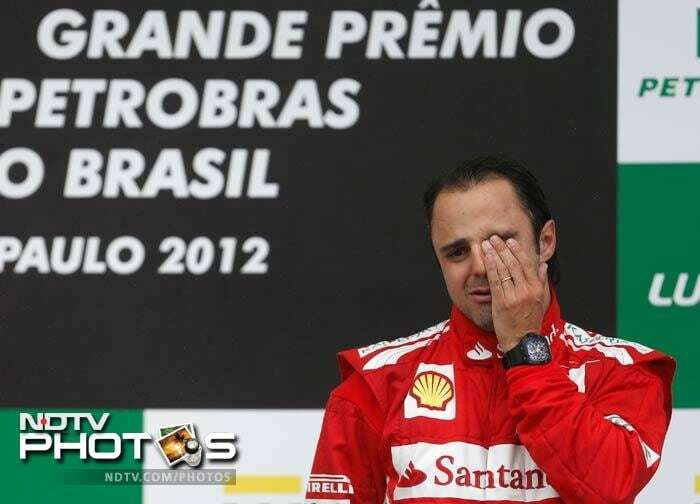 Felipe Massa was one emotional man after the podium finish at home. After all, it's always nice to do well in front of your folks! Sebastian Vettel finished sixth, but that was enough for him to become the youngest pro to win the Championship thrice in a row. And the German thoroughly deserved all the adulation. 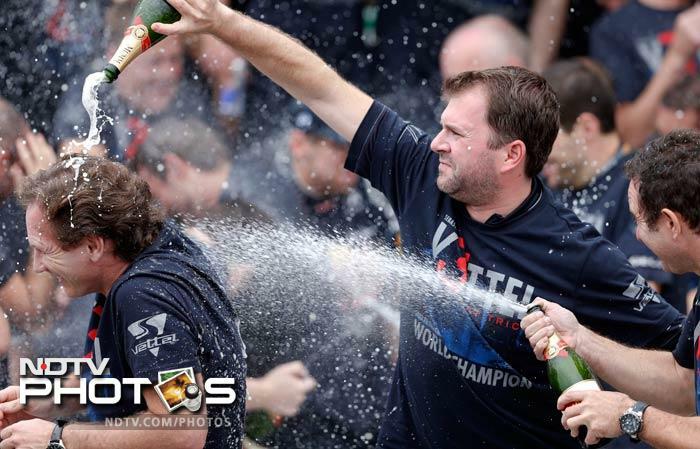 It has been a superb season for the Red Bull team and the celebrations were thoroughly justified. 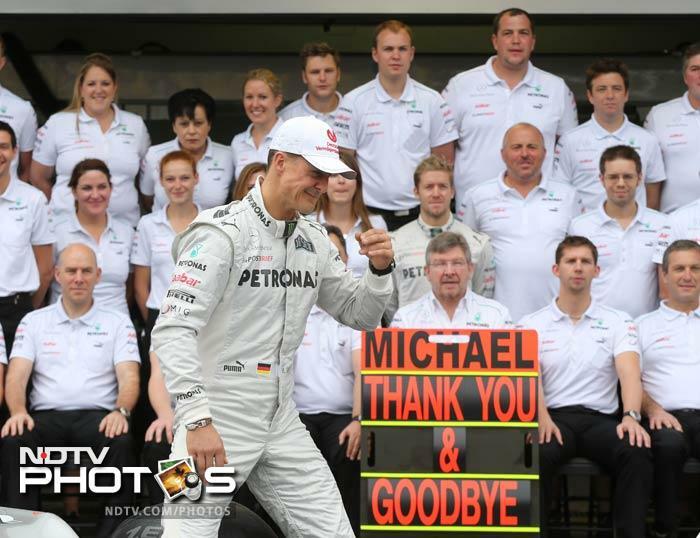 Emotions ran high at the Mercedes stable too as arguably the greatest Formula One driver in the history walked out in the racing gears -- for one last time.